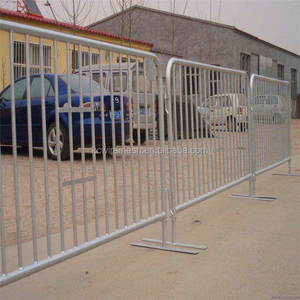 Pls see them as below: 5.Clients: Can you help me to design the fence9 Answer: Of course we can. You can see some drawings as below: 6.Clients: How to install it9 Answer: Click Here to Know it. 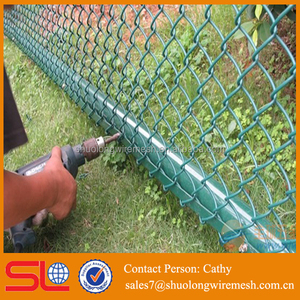 8.Clients: About the application of chain link fence9 Answre: Commercial or residential are all ok! 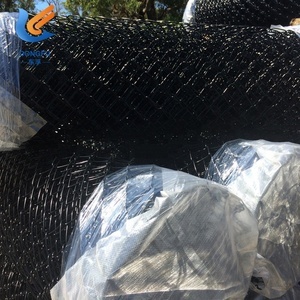 used paint chain link fence black for sale factory directly price welded 1. chain link fence material : Low carbon steel wire, Galvanized iron wire, Stainless steel wire, and Aluminium alloy (galfan)wire. 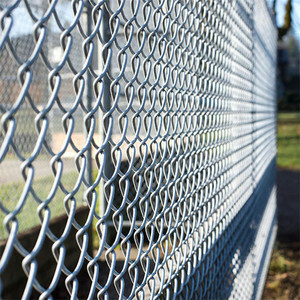 2.chain link fence surface treatment : Electric galvanized, Hot dipped galvanized, PVC coated, PE coated 3.Weaving : Chain link weaving. 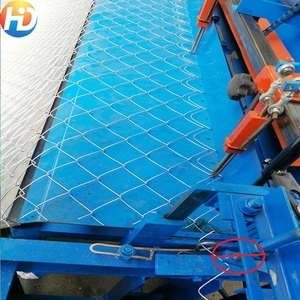 Our parent company is Anping Xiangyi wire mesh which found in 1997.We hope to coorperate with more customers for mutual development and potential buyers to contact . 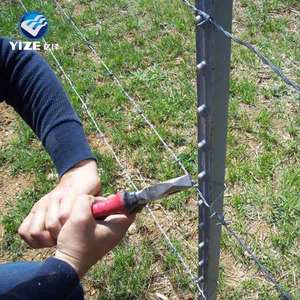 3 YRS Hebei Yueshuang Import&export Trading Co., Ltd.
4 YRS Ningbo Gardener International Trading Co., Ltd.
Alibaba.com offers 9,436 paint fence products. 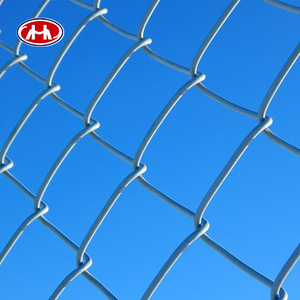 About 34% of these are fencing, trellis & gates, 1% are iron wire mesh, and 1% are other wire mesh. 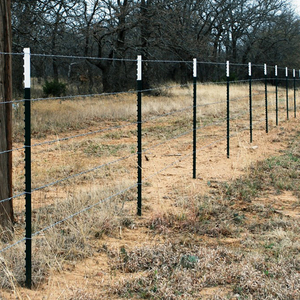 A wide variety of paint fence options are available to you, such as easily assembled, eco friendly. You can also choose from iron, steel, and aluminum. As well as from pvc coated, powder coated, and not coated. And whether paint fence is heat treated, nature, or chemical. 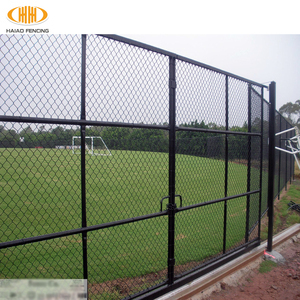 There are 9,436 paint fence suppliers, mainly located in Asia. 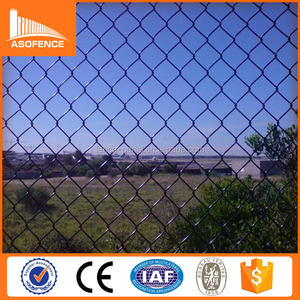 The top supplying country is China (Mainland), which supply 100% of paint fence respectively. Paint fence products are most popular in North America, Domestic Market, and Mid East. You can ensure product safety by selecting from certified suppliers, including 1,766 with ISO9001, 871 with Other, and 602 with BSCI certification.